Managing and Artistic Director of the Jazz Orchestra of Philadelphia. 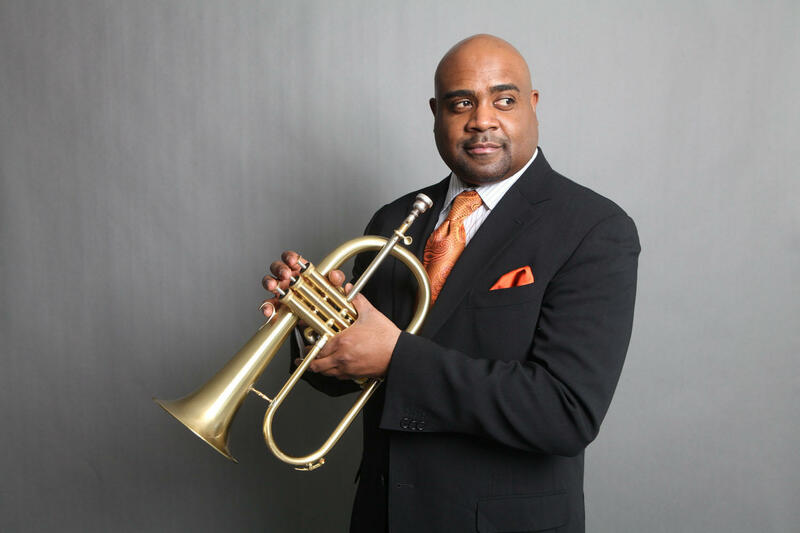 A seven-time Grammy nominated trumpeter/composer/arranger, Stafford is soloist for New York's Grammy winning Vanquard Jazz Orchestra. Pre-concert reception starts at 7 pm. Concert at 8 pm. 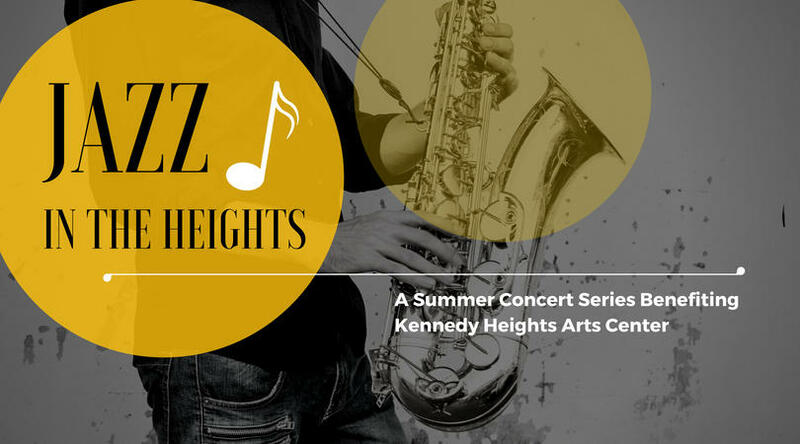 All concerts will take place at Kennedy Heights Arts Center’s Lindner Annex, 6620 Montgomery Road, Cincinnati, OH 45213. Events include pre-concert receptions with complimentary lite bites, cash bar and artist demonstrations. Free on-site parking. Tickets are $25 in advance, $30 at the door. Purchase tickets online at www.kennedyarts.org or call 513-631-4278. This I know for sure: I love jazz, and I loved "Miles Ahead." 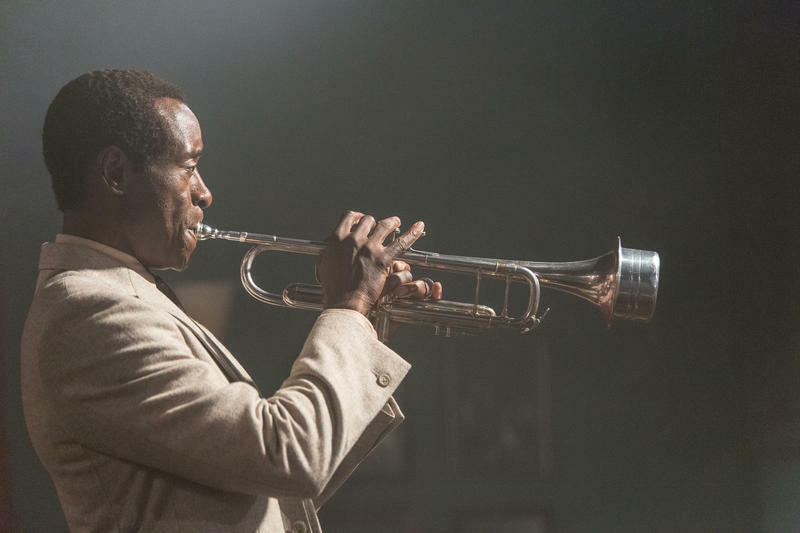 I don't know if jazz icon Miles Davis really robbed a CBS executive at gunpoint, as depicted in Don Cheadle's movie opening Friday April 15 at the Esquire Theatre in Clifton. I don't know if Davis (portrayed by Cheadle) and a "Rolling Stone" writer (Ewan McGregor) fired gunshots in a car chase trying to recover a recording tape stolen from Davis's New York City home in 1979. I do know Davis wanted to keep the recording private. Cheadle, who co-wrote the screenplay, told me that before he started filming here in summer 2014. The script was once called "Kill The Trumpet Player." I don't know how historically accurate the screenplay is about Davis, a major figure in the bebop, cool jazz and jazz fusion movements who died in 1991 at age 65.